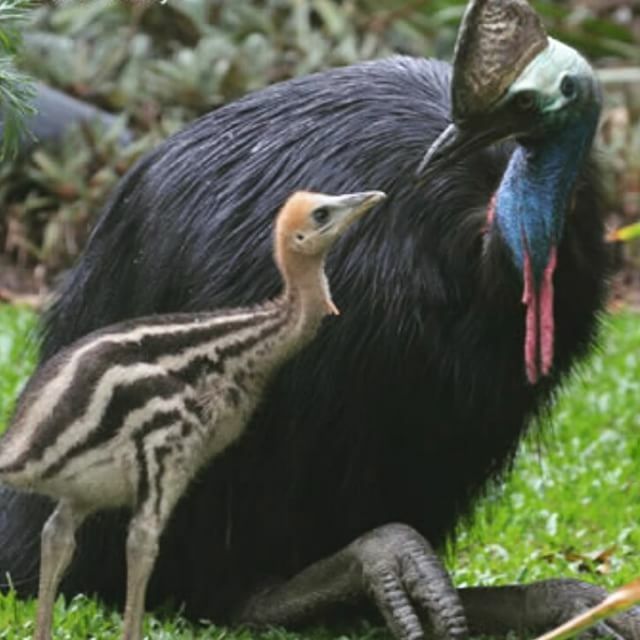 The Cassowary looks roughly like an emu, is as tall as a human, and can be very aggressive if disturbed. It has a strange horned protuberance growing from the top of its head which sets it apart from similar birds such as the ostrich. When an intruder violates its territory, or when confronted, this giant flightless bird will lash out with its feet. Equipped with six-inch claws, the Cassowary’s kick is reason enough to earn this animal the introductory spot on our list.